Explaining the metaphysical and physical divine female principle and about twenty female manifested attributes. 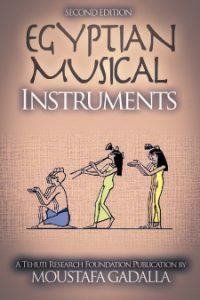 You can find more information about our author, Moustafa Gadalla, by clicking on this link. This book explains the divine female principle as the source of creation (both metaphysically and physically); the feminine dual nature of Isis with Nephthys; the relationship (and one-ness) of the female and male principles; the numerology of Isis and Osiris; Isis’ role as the Virgin Mother; explanation of about twenty female deities as the manifestations of the feminine attributes; the role of Isis’ ideology throughout the world; the allegory of Isis, Osiris and Horus; and much more. This book will fill both the mind with comprehensive information as well as the heart with the whole spectrum of emotions. This Expanded Edition of the book is divided into eight chapters and three appendices. 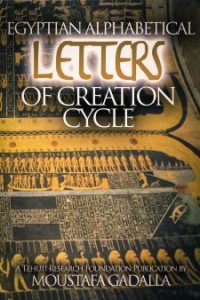 Chapter 1: The Mother of Creation covers Isis’ role in the creation sequence, being an image of the totality of creation, and her relationship to Re and Osiris. Chapter 2: The Duality of Isis covers her basic dual nature as the Divine Intellect as well as in the creation cycle and the universal womb. Chapter 4: Isis: The Virgin Mother of ‘God’ covers her role in the Divine immaculate Conception of her son Horus, the Virginity concept, her flight and refuge—together with her baby son—from the threats of the Evil force, and the sacrifice of her son’s life. 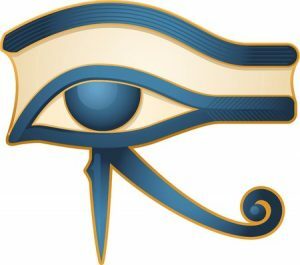 Chapter 5: The Numerology of Isis & Osiris covers the numbers of Isis and Osiris (being 2 and 3 – the Primary numbers of creation and growth) and how these two numbers generate all forms and shapes, musical harmonies, and the rhythms of the universe. 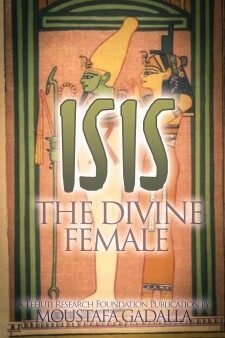 Chapter 6: Isis’ Multitude of Attributes covers sixteen female deities—being the manifestation of Isis as the female principle of the created universe. Chapter 7: The Beloved in All Lands covers the spread of Egyptian religion worldwide, how such beliefs live on in Christianity, and how Ancient Egyptian Isis’ related religious festivals are being adopted by Christianity for Mary using the very same dates as the Egyptian calendar. Chapter 8: The Mighty Heart covers the eternal powerful impact of Isis on mankind as the seeker for comfort and cure-all. 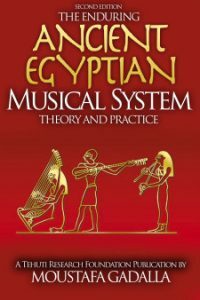 Appendix 1: Allegory and Egyptian Cosmology covers how well crafted allegories are the best—if not the only—way to covey complex subjects so that information is gained by all. Appendix 2: The Universal Egyptian Allegory—Isis and Osiris covers a shortened version of the story of the Isis and Osiris Egyptian allegory, with emphasis on the role of Isis as the divine female principle, manifestations and applications. The narrative is in broken segments, each followed by a concise metaphysical evaluation of each segment. Appendix 3: Heart and Soul—Metaphysical Reflections covers the metaphysical aspects of the heart (Isis) and soul (Osiris) and how a human being is able to achieve integration of the heart and the soul within. A - Printed paperbacks are available from Amazon. i- the Format options to the right. i- ithe Format options to the right.